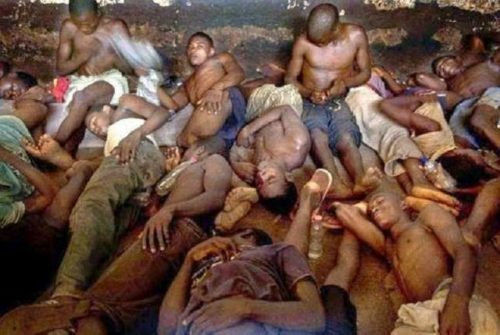 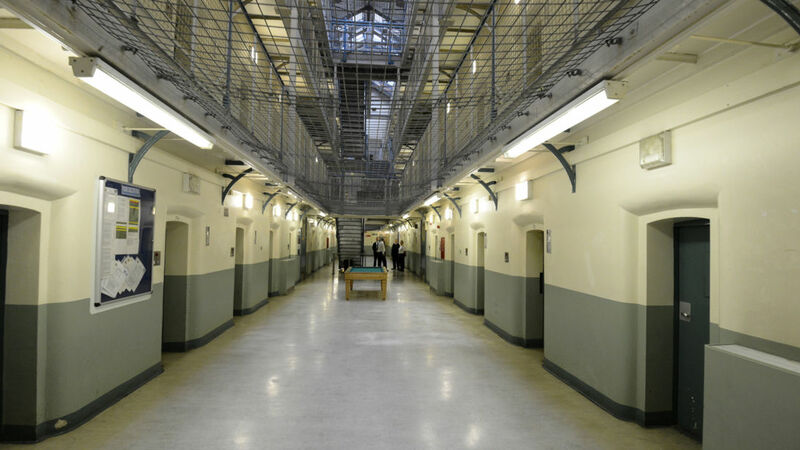 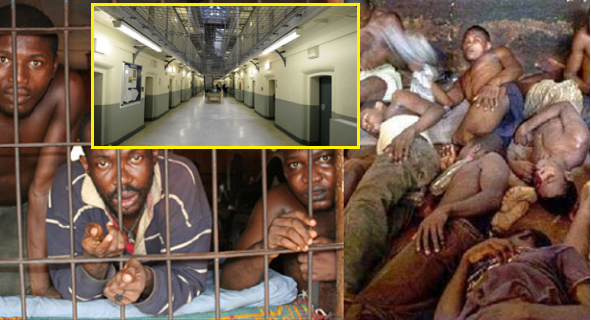 Up to £700,000 will be spent on a 112-bed annex in Kiri Kiri prison in the country’s largest city Lagos. 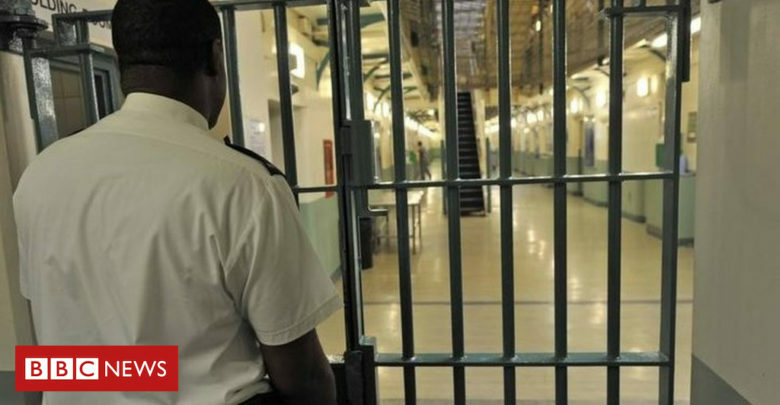 Foreign Secretary Boris Johnson said it would enable eligible Nigerian inmates serving time in the UK to return home to complete their sentences. The UK and Nigeria signed a prisoner transfer agreement in 2014. It means citizens of one who commit crimes in the other will serve sentences in their homeland.